Does Cognition Still Matter in Ethnobiology? Secwépemc People, Land, and Laws. By Marianne Ignace and Ronald E. Ignace. Foreword by Bonnie Leonard. 2017. 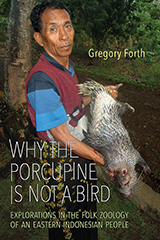 McGill-Queen’s University Press, Montreal and Kingston, Canada. 588 pp. Histoire et Voyages des Plantes Cultivèes à Madagascar avant le XVIe Siècle. By Philippe Beaujard. 2017. Karthala, Paris. 415 pp. The First Domestication: How Wolves and Humans Coevolved. By Raymond Pierotti and Brandy R. Fogg. 2017. Yale University Press, New Haven. 326 pp. 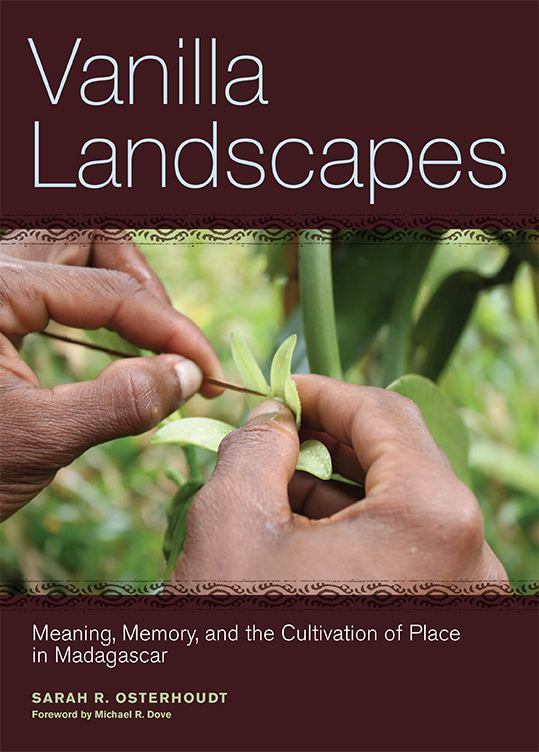 Vanilla Landscapes: Meaning, Memory, and the Cultivation of Place in Madagascar. By Sarah R. Osterhoudt. 2017. NYBG Press, Bronx, NY. 180 pp. 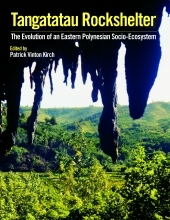 Tangatatau Rockshelter: The Evolution of an Eastern Polynesian Socio-Ecosystem. Edited by Patrick Vinton Kirch. 2017. UCLA Cotsen Institute of Archaeology Press, Los Angeles. 326 pp. Ancient Ocean Crossings: Reconsidering the Case for Contacts with the Pre-Columbian Americas. By Stephen C. Jett. 2017. The University of Alabama Press, Tuscaloosa. 508 pp. Agricultural Sustainability and Environmental Change at Ancient Gordion. By John M. Marston. 2017. University of Pennsylvania Museum Press, Philadelphia. 224 pp. Evolutionary Ethnobiology. 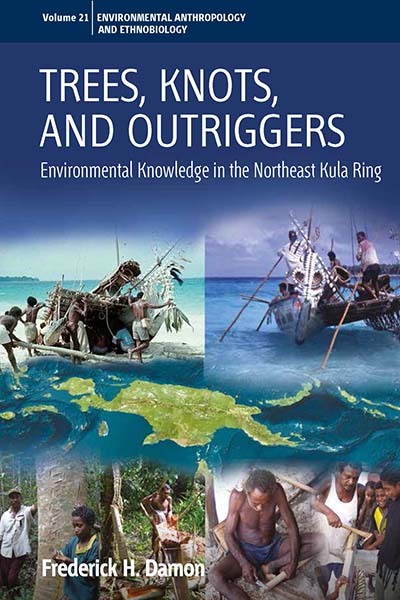 Edited by Ulysses Paulino Albuquerque, Patricia Muniz de Medeiros, and Alejandro Casas. 2015. Springer International Publishing, Cham. 197 pp. Enciclopédia dos Alimentos Yanomami (Sanöma): Cogumelos. 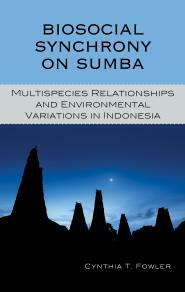 Edited by R. M. Apiamö, J. Autuori, N. K. Ishikawa, M. S. Martins, N. Menolli Jr., C. Sanuma, L. R. Sanuma, M. Sanuma, O. I. Sanuma, & K. Tokimoto. 2016. Instituto Socioambiental, São Paulo. 108 pp. 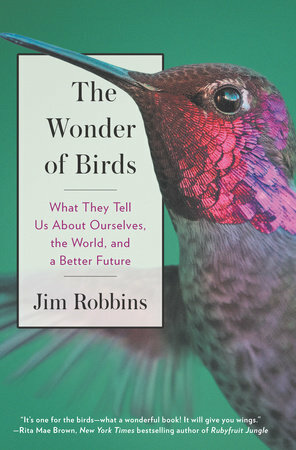 The Wonder of Birds: What They Tell Us About Ourselves, the World, and a Better Future. By Jim Robbins. 2017. Spiegel and Grau, Penguin Random House, New York. 352 pp. 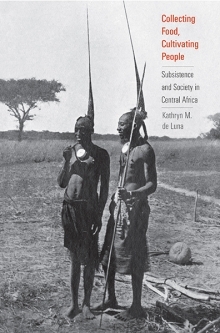 Collecting Food, Cultivating People: Subsistence and Society in Central Africa. By Kathryn M. de Luna. 2016. Yale University Press, New Haven. 332 pp.